Three initiatives on the May 21 ballot deal with ways to regulate medical marijuana dispensaries in Los Angeles, but a California Supreme Court ruling made on Monday has changed the game. In 2010, the city of Riverside used zoning laws to declare medical marijuana dispensaries a public nuisance which banned all operations in the city. A Riverside dispensary sued the city and the case made it to the California Supreme Court. The court sided with Riverside stating that cities can use local zoning laws to prohibit all medical marijuana dispensary operations in Monday’s ruling. This decision comes weeks before Angelenos are set to vote on three measures regarding the regulations of dispensaries in Los Angeles. Measure D was developed and passed by the Los Angeles City Council for voter opinion. This initiative would increase the gross receipts tax on medical marijuana from $50 to $60 for each $1,000 of product sold. This measure would only allow 135 dispensaries that were established before September 2007 to remain in business. 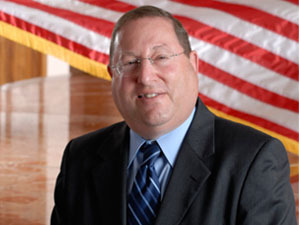 Los Angeles City Councilman Paul Koretz has been at the forefront of the campaign support for Measure D partly because of his personal connection to the medicine. When the councilman was helping to create the city of West Hollywood in the ‘80s the AIDS crisis was just beginning. Koretz said that many people he knew with the disease improved their quality of life with medical marijuana. The councilman said that Measure D took the best parts of measures E and F to create a “near-perfect solution” to the overwhelming number of illegitimate dispensaries. One of the biggest influences in the creation of this initiative was to create legitimate medical marijuana dispensaries. Koretz said that there were dispensaries selling other drugs besides marijuana. There have also been security problems stemming from the dispensaries having too much cash on hand. Koretz said Measure D was created to help the patient have access to a safe establishment in order to get their medicine while also protecting the community. 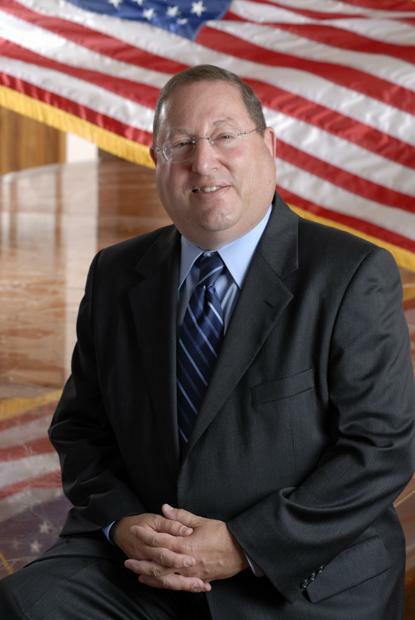 “As an elected official your highest calling is to keep your constituents alive,” Koretz said. Measure D restricts dispensaries from being located a certain distance from schools, parks, child care facilities and churches. They also cannot operate in residential areas. 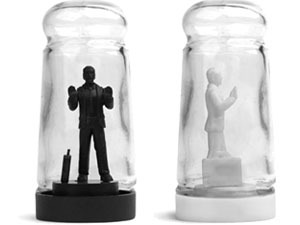 Dispensary employees will also be subjected to background checks. Measure E has the same location restrictions. It will also regulate the amount of dispensaries by only allowing businesses that were established before 2007 to remain in operation. Americans for Safe Access LA, a group which originally supported Measure E, is now backing the city council’s proposition. “We had put energy into getting Measure E initially but the city put it’s own (measure) on the ballot. We felt it was necessary to get behind a measure that was going to pass,” said Kris Hermes, Americans for Safe Access LA spokesperson. The regulations in Measure E will only apply to dispensaries that serve six or more patients. Operations with five or fewer patients are exempt. Hermes said that Measure D’s tax increase would allow the city to grow economically. Like Measure E, Measure F made it to the ballot by getting a sufficient number of citizens’ signatures on a petition. Measure F prohibits minors from entering the facility and will require the marijuana to be tested for toxins and pesticides. “Medical marijuana is going in the bodies of very sick patients with compromised immune systems. It’s almost a criminal act that this product is not going to be tested,” said Garry South, Measure F campaign consultant. Measure F proposes the same location regulations and tax that Measure D does, but requires more from the dispensary. It requires the dispensary to have a parking lot for consumers and to submit annual audits reviewed by a certified public accountant with the city controller’s office. Junior religious studies major Victoria Alvarado, 20, said that she cares more about the regulations on who can qualify to get the marijuana from the dispensaries than the dispensary itself. “I don’t care as long as there are regulations on who can get it. They don’t check it in the system,” Alvarado said. Undeclared freshman Jessica Ang, 19, said that she supports the location regulations in all three measures. “It’ll prevent young generations from using it (marijuana),” Ang said. Freshman public health major Alfred Romero, 18, and freshman business management major Erika Arellano, 18, said that the measures do not apply to them because they do not smoke marijuana. Arellano said that she would get fired for something like that. “Our jobs don’t let us do that legally,” Romero said.